The following 7 day meal plan illustrates that there are MANY ways to enjoy healthy foods while speeding up your metabolism & burning body fat and increasing your energy to jump start your lifestyle change! Plant Based STYLE! The following 7 day meal plan illustrates that there are MANY ways to enjoy healthy foods while speeding up your metabolism & burning body fat and increasing your energy to jump start your lifestyle change! 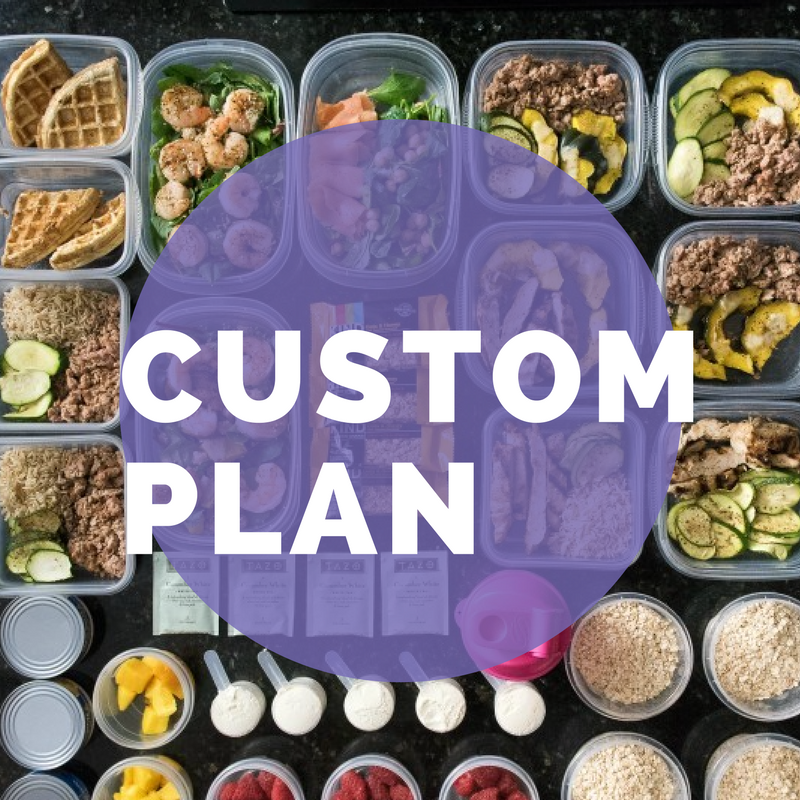 If you're working towards a specific goal and think you might need something a bit more customized, let me know what exactly you're looking for.